They appear in your favorite movies, television shows, music albums, along with walking down the runaway wearing the latest trends in clothing fashion. These celebrities appear to have the perfect life but in order to get where they are today they had to make some very tough choices. Here are fifteen celebrities who had to emancipate from their parents and legal guardians. While some choose to avoid different legal laws, other decided to kick their greedy parents to the curb before their profits and earnings vanished. Find out why these celebs decided to live life on their own terms. 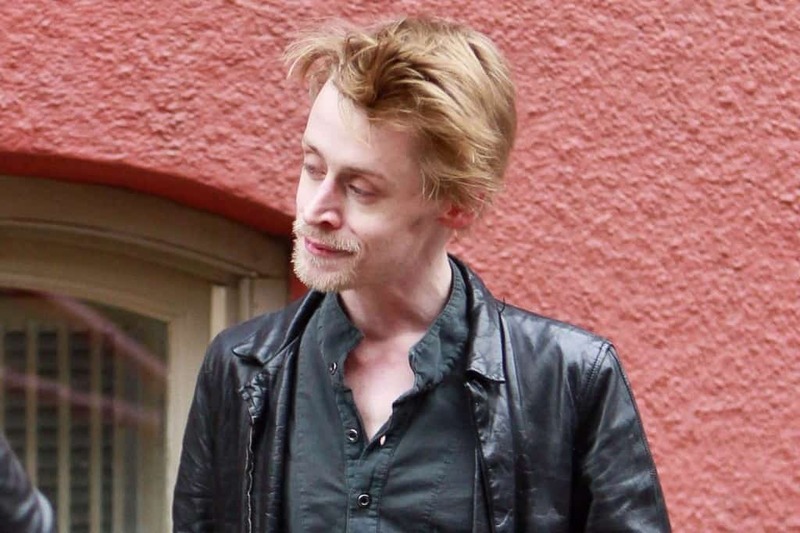 Macaulay Culkin was only 16 years old when he emancipated. Feeling that his parents were not properly spending his income, Culkin became emancipated while only being 16 years old. His parents were forced into paying him $17 million. Michelle Williams got her big break in the film Lassie and continued to land big roles that range from Dawson’s Creek to more recently, Oz the Great and Powerful. But when she was only 14 years old, Michelle emancipated from her parents to simply bypass the child labor laws for young actors. Courtney Love is known for her musical background and also marrying lead singer of Nirvana, Kurt Cobain. Love emancipated when she was 17 which was a result of how little she felt her parents cared for her. Actress and model Jaime Pressly left her parents at 15 years old. Much like Michelle Williams, the emancipation was merely for her job. Jaime decided to divorce her parents legally so she could travel alone to Japan for a modeling career. Ariel was 16 when filed for emancipation from her mother. The reason is conflicting, as Ariel claims she was physically and emotionally abused by her mother. Her parents deny the statements while also declaring the reason for Ariel leaving the family was based around her now adult ex-boyfriend. Aaron Carter was a teen pop star back in late 1990’s but when he was 16 he filed a lawsuit to break away from the family. According to Aaron, his mother stole over $100,000 of his earnings. They have since reformed their relationship. Actress Bijou Phillips had a brief emancipation from her parents. The story goes that when her parents divorced, the court found that both were unfit to be guardians of Bijou which she ended up in foster care. Her father eventually received custody when she was 14 but at the time, she had dropped out of school and had her own apartment in Manhattan. Bijou then filed a lawsuit to break away from her father and won — however, she ultimately went back to live with her father a year later. 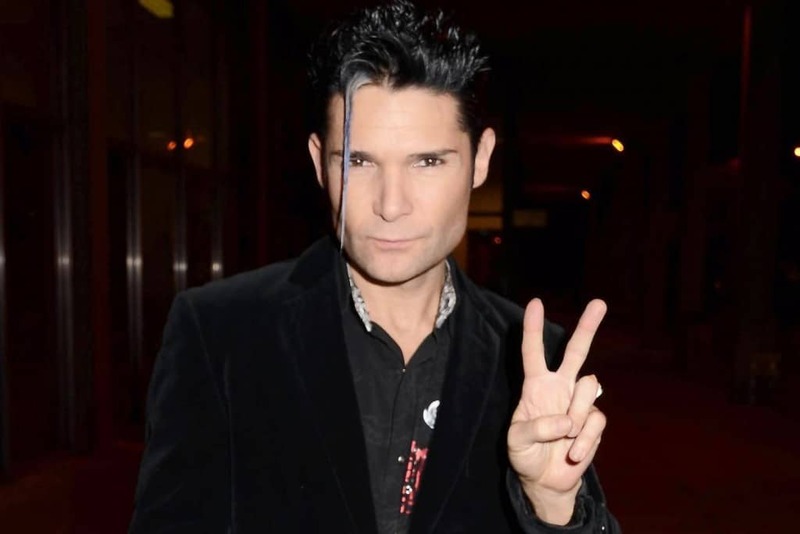 Corey Feldman decided to call it quits with his parents when he was 15. After looking into his earnings, he found that out of his $1 million earnings he only had about $40,000 left within the bank. He won his lawsuit after his parents were found mismanaging his money. Alicia Silverstone was 15 when she won her lawsuit to be emancipated. Her reasoning was to work around the child labor laws while working on the film “Fatal Attraction“. The film actually helped launch her career, talk about a nice move for Alicia. Model Natasha Henstridge was 14 years old living in Canada with her parents. She decided to leave her folks so she could pursue a runway model career in Paris. By the age of 15 she managed to be featured on the cover of French Cosmopolitan. A child actor in the Little House on the Prairie, Melissa Francis went for the emancipation lawsuit when she hit the age of 15. According to Melissa, her mother was controlling and violent. 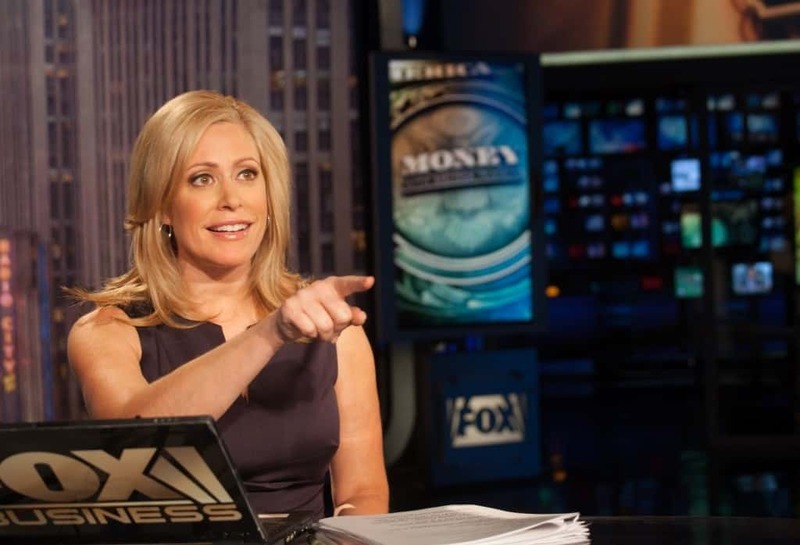 Now Melissa Francis is a television journalist for the Fox Business Network. 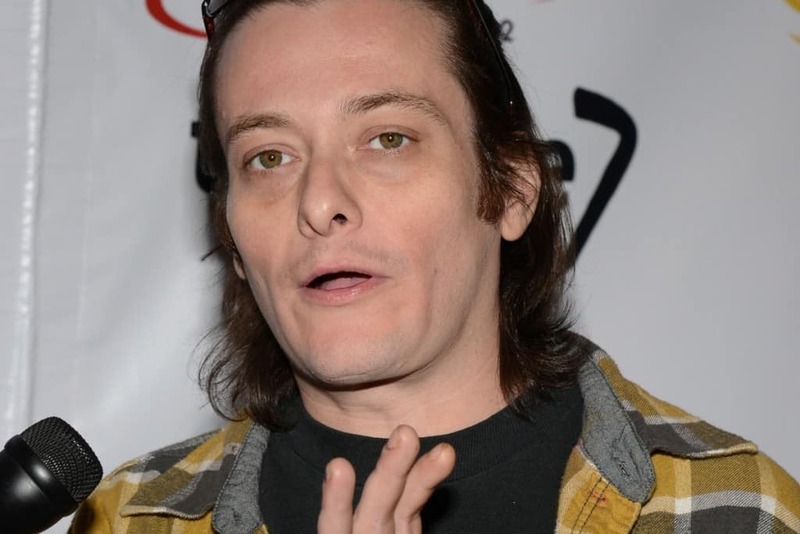 Edward Furlong, best known for his role in Terminator 2 was 16 when he left his aunt and uncle who were his legal guardians. While filming Terminator 2, Edward who was 15, became romantically involved with his 29 year old tutor Jacqueline Domac. They were set to get married but the relationship ended in 1998. Drew Barrymore has been a massive actress since she was only 7 years old. However, starting at only 9 years of age, Drew Barrymore had a history of drugs until cleaning up at the age of 14. After kicking her drug habit, Drew was living alone in her own apartment and emancipated from her parents. She still has an estranged relationship with her mother. You might remember her from Gossip Girl or even the little girl who played Cindy Lou Who in the film, How the Grinch Stole Christmas. However, this little girl had a troubled and rocky relationship with her parents. Taylor stated that she was put into a modeling agency when she was just 2 years old and felt like she was forced to work at such a young age. When Taylor was 16, she emancipated from her parents and is currently the lead singer for the rock band Pretty Reckless. Frances Bean Cobain, daughter of Kurt Cobain and Courtney Love, emancipated from her mother after a rocky relationship. At one point Frances Bean Cobain even filed a restraining order against Courtney Love.